Nettle leaf or stinging nettles should be handled with gloves if harvesting wild. Their stings can be painful, place them in a bowl of cold water for a few hours to remove the sting. Remove mint leaves from stem, toss the stems or use as compost. Process all ingredients through your masticating juicer. I really enjoyed this drink, reminded me of a mojito. The lime and mint mask the bitter greens. The nutrients in wild plants like nettle and dandelion are far more superior to any cultivated food. Nettle Leaf – Iron tonic, nourishing and building. Veggie Facts – Hippocrates, the father of medicine, wrote that celery could be used to calm the nerves; it’s very high calcium levels is likely to be the reason. Stinging nettles in homeopathy is used to treat conditions which are accompanied by stinging or burning. Such as an allergic reaction to stings or to eating foods such as strawberries, can be helped by using stinging nettles. The root of the dandelion is more effective than the leaves and stem in treatment for liver problems. Dandelion and nettles are common “weeds” that grow every year. Instead of spraying them with pesticides, use them in your juices, salads, soups and more. You only need to plant them once, they will continue to grow every year. Try this recipe out, let me know your thought. Have you used common weeds like dandelion and stinging nettle in your juices? Post questions or comments down below. 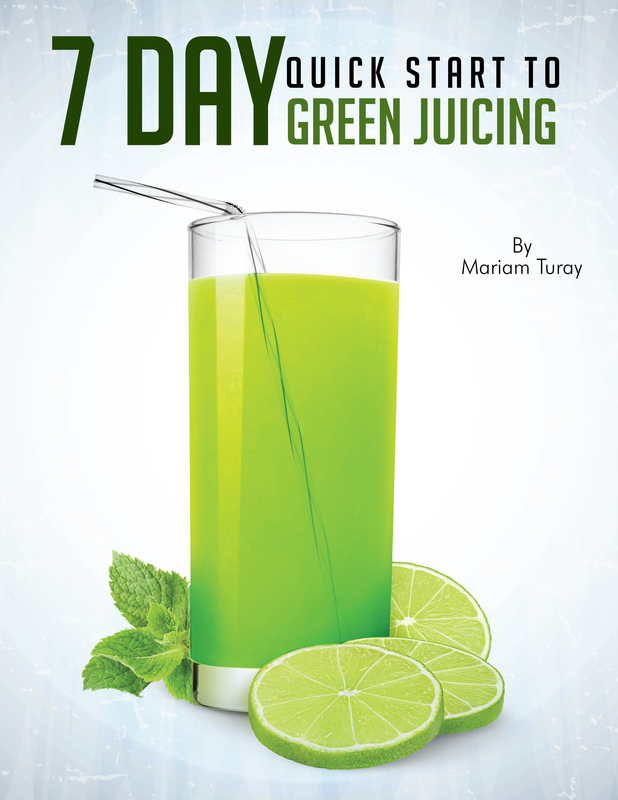 Make sure to like and share this green juice recipe with anyone you think will benefit. More green juice recipes are found here.